According to the Florida Election Watch website, Fried has moved ahead of Caldwell. 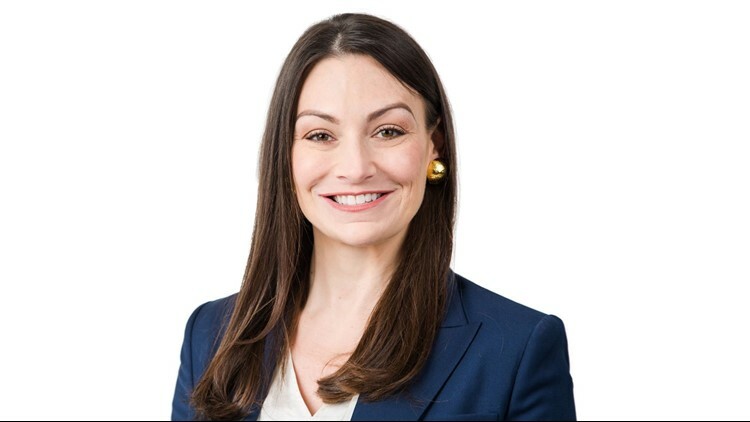 The Florida Agriculture Commission race between Democratic candidate Nikki Fried and Republican candidate Matt Caldwell has flipped, but it is still likely headed for a recall. Per state law, a recount is mandatory if the margin is less than 0.5 percentage points. "This is the closest race we've seen here in Florida since Bush v. Gore in 2000 -- we're heading into a recount," Fried said in a statement. "We are going to ensure that every vote is counted, in a race this close, everyone's voices must be heard so the will of the people is upheld." Thursday night, Caldwell campaign's slammed Broward County's election supervisor, claiming "gross incompetence and potential corruption." “Our legal team is going to pursue every option to ensure election results are counted fairly, accurately, and legally. Matt Caldwell will be Florida’s next Commissioner of Agriculture and the will of the voters will be upheld." According to state law, the secretary of state is responsible for ordering recounts in federal, state and multi-county races. If the margin of victory is equal to or less than 0.25 percent, a hand count is ordered. More: What happens next in the Florida Senate race between Bill Nelson and Rick Scott?